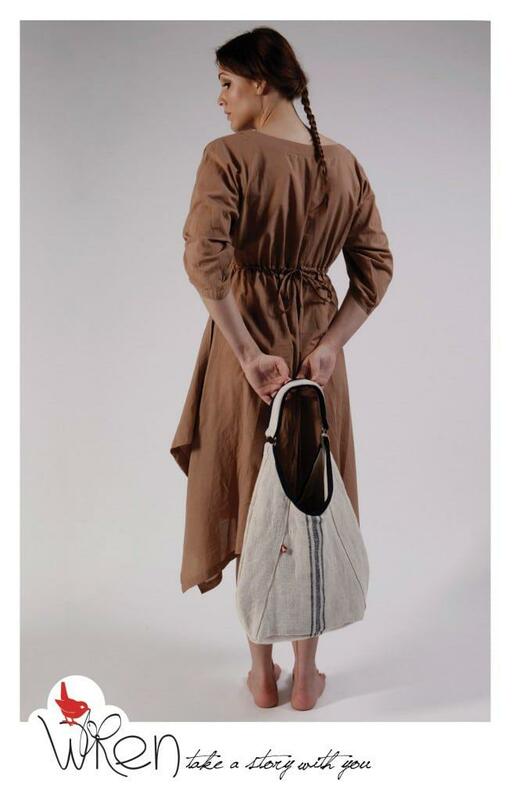 It is about time I reintroduced the Classic Antique Linen Bag to the Wren range. Since the photoshoot I have kept them in a dark space in my studio waiting for the edited photographs to arrive so that I could offer you both the beautiful image and the bag in it. I think it was worth the wait. Calm, refined, minimal – just as it is, no pretense. 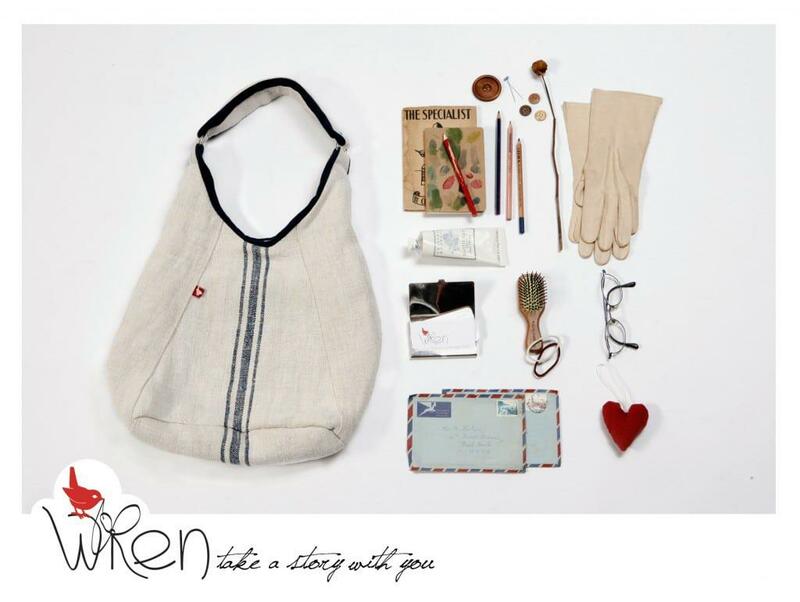 The Classic Antique Linen Bag is definitely THE bag that I always sought. It is my favourite. Clothing from The Space, Cavendish, Dress; ALC Tunic. 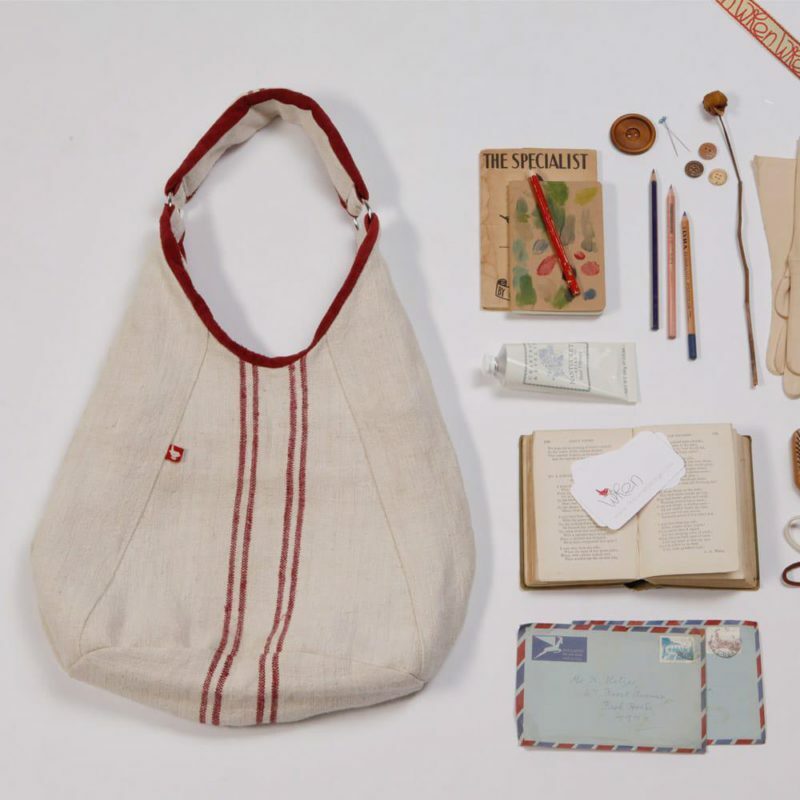 This entry was posted in Blog and tagged antique linen, austria, classic bag, classic handbag, france, Linen, linen bag, refined, shoulder, simple, sling, sophisticated. Just going through your blog to see if you’ve got something new…but just say: I’ve had this bag for 3 (maybe more!?) years, and I STILL love it. It’s been washed a million times, and it always comes out looking great. I use it every day, and every day, it makes me smile.